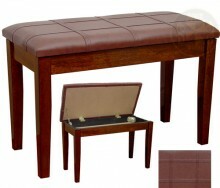 30" Long Upright Duet, Fully Padded Leatherette Top with Cross Stitching, 18.5" Tall, 14" Wide with Music Storage. Square Tapered Legs (C Legs). 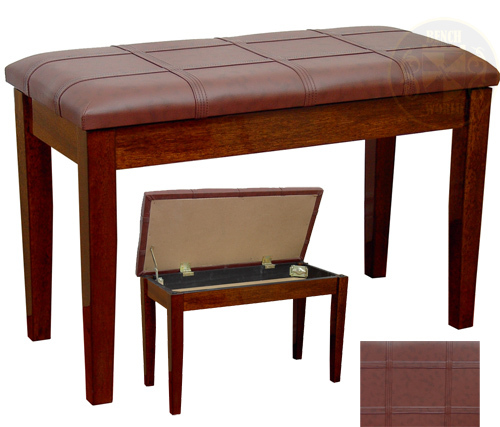 Click the button below to add the 30" Polished Walnut Upright Duet Piano Bench with Music Storage Square Tapered Legs to your wish list.